Ransomware is growing at a yearly rate of 350%, and last year, 70% of infected businesses paid up. Attacks succeed because of outdated systems, yes, but also because so many organizations rely on perimeter defense and signature detection - which means, once ransomware is inside the network, those companies are completely vulnerable. Internal visibility - the ability to see and decode east-west traffic in your enterprise - is crucial in order to detect ransomware fast enough to take action before it&apos;s too late. 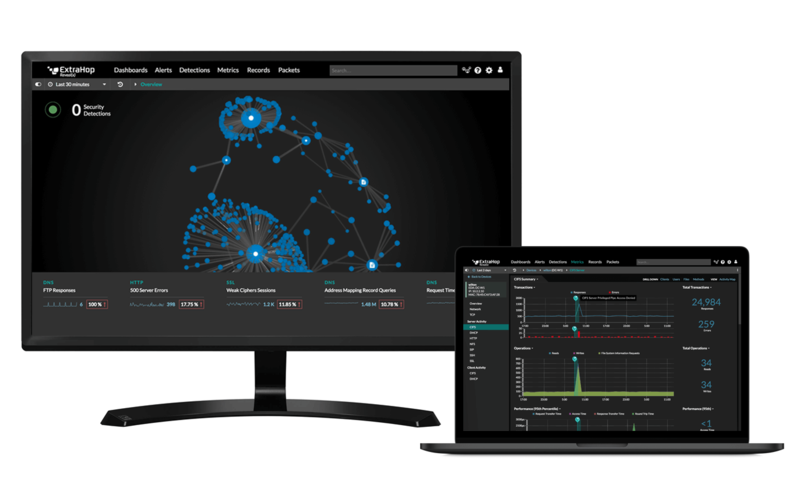 ExtraHop Reveal(x) uses network traffic analysis to provide the complete visibility, ML-backed threat detection, and guided investigations your team needs to act quickly and with confidence. Reveal(x) monitors all internal network traffic at up to 100 Gbps, decoding 50+ enterprise protocols as well as decrypting SSL/TLS encrypted traffic. If any suspicious activity (either known signatures or unknown behavioral patterns that look like ransomware) occurs across your enterprise, Reveal(x) will find it. ML-driven behavioral analytics automatically correlate attack behaviors and give your team full context into where an attacker is, what they're communicating with, and how they're moving through your network. The average ransomware strain waits inside a compromised system for 200 days before attacking. Reveal(x) detects ransomware activity as soon as it hits your network so you can immediately quarantine affected systems and access deep analytics going back months to understand the true source and scope of an incident, helping you prevent future attacks. Rapidly pinpointing attacks is crucial to stopping ransomware. ExtraHop Reveal(x) helps you quickly identify attacks on NAS systems and shared file infrastructure, as well as identify users and IP addresses associated with malware. 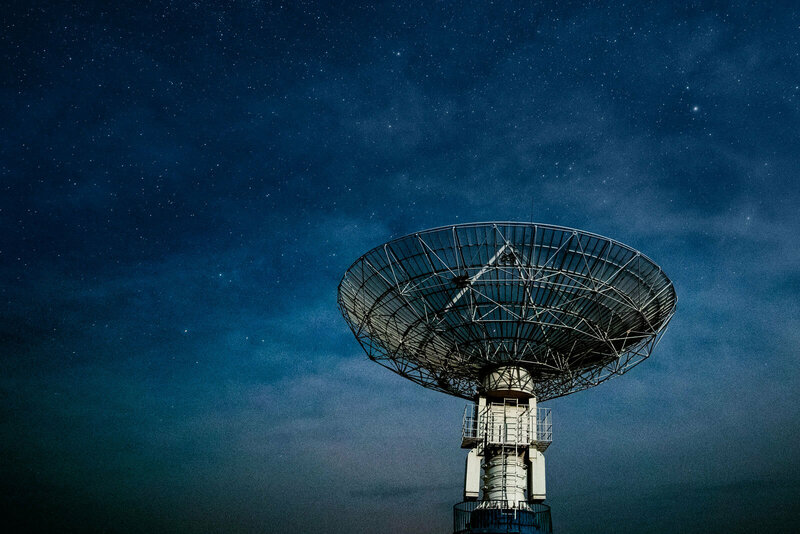 Armed with a live activity map of suspicious traffic moving through your enterprise, you can immediately disconnect infected computers, identify and block malicious IP addresses, and begin restoring files from backup.